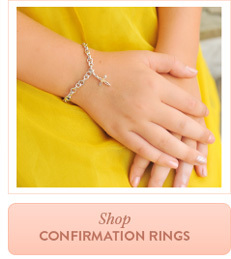 Confirmation is the third of seven sacraments. Confirmation is recieved after baptism - and after the first communion. Confirmation confirms ones acceptance of the Holy Spirit - and is the perfection of baptism. 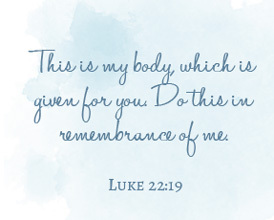 At baptism one receives the Holy Spirit for the first time - at confirmation one receives the Holy Spirit with greater understanding and acceptance. Ones baptism is complete after confirmation has taken place. 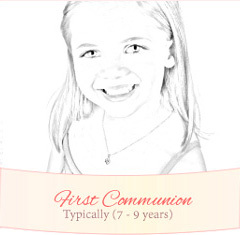 To participate in confirmation a young teen - typically 13, 14, or 15 years of age - must have been baptized, must have received the Sacrament of Eucharist (i.e., first communion), and should have completed his or her catechism classes. Be sure to inquire about your specific church's confirmation requirements as your church may have additional requirements. 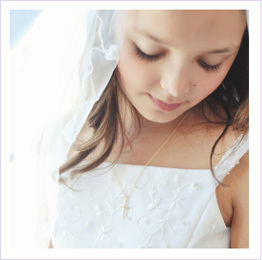 Teens typically dress up for confirmation - although a robe (usually purchased in advance) is worn over any other attire. 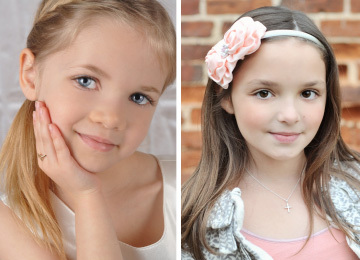 Family and friends typically give religious gifts with meaning at celebrations given before and after a young teen's confirmation. A sponsor is required for confirmation. 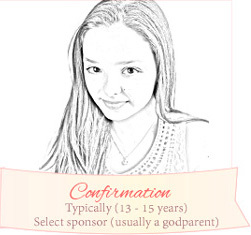 The chosen sponsor is usually a godparent. 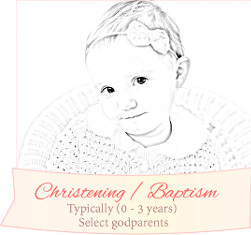 Godparents are carefully chosen when a child is christened (i.e., baptized) and this godparent typically becomes the chosen sponsor of the child as they prepare for confirmation. 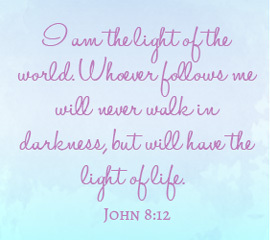 A parent or guardian should select a godparent that is able to join their child on their journey of faith. A godparent should be of the same faith, live a faithful life, and be able to teach and mentor their godchild thoughout life. A godparent is a role model, a mentor, and a lifelong partner in faith - a person that should be chosen with care.